Every 70’s baby introduction to astrology and the art of mackin’. 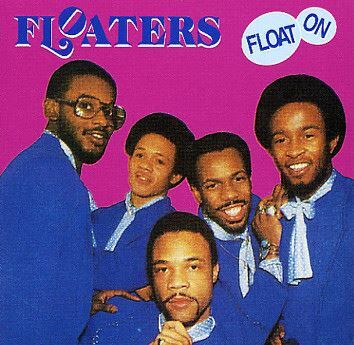 This Floaters classic was a #1 R&B hit and #2 on the Billboard Pop charts as well as being one of the top selling singles in 1977. Check out the incredible story behind this song on All Music Guide. “Float On” (A. Ingram, James Mitchell, Marvin Willis) (MCA/1977).